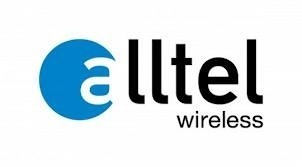 On Tuesday AT&T announced that it would be acquiring Alltel wireless carrier Based in Little Rock Arkansas. The deal is said to be worth $780 million and Will give AT&T and additional six states worth of rural coverage. Next articleIs Technology Making Your Children Mindless Instead of Mindful?